Superlatives are often used when it comes to describing Dubai; this port city by the desert has grown from a humble past of nomadic herders and pearl divers into a shining pinnacle of modernity. Dubai is all about extremes, from its sizzling 48°C summers to its astonishing cityscape that seemed to rise overnight like a shimmering oasis of glass and steel. The largest, most populous city in the United Arab Emirates, Dubai got its jump-start with the discovery of oil in 1966, but it has transformed itself into a global business and trade hub. It’s home to the world’s tallest free-standing hotel, Burj Al Arab, the world’s tallest human-made structure, Burj Kahlifa, and the world’s largest shopping centre, The Dubai Mall. There’s even a smattering of human-made islands that resemble palm trees and the world map! In 2020, Dubai will play host to the World Expo. 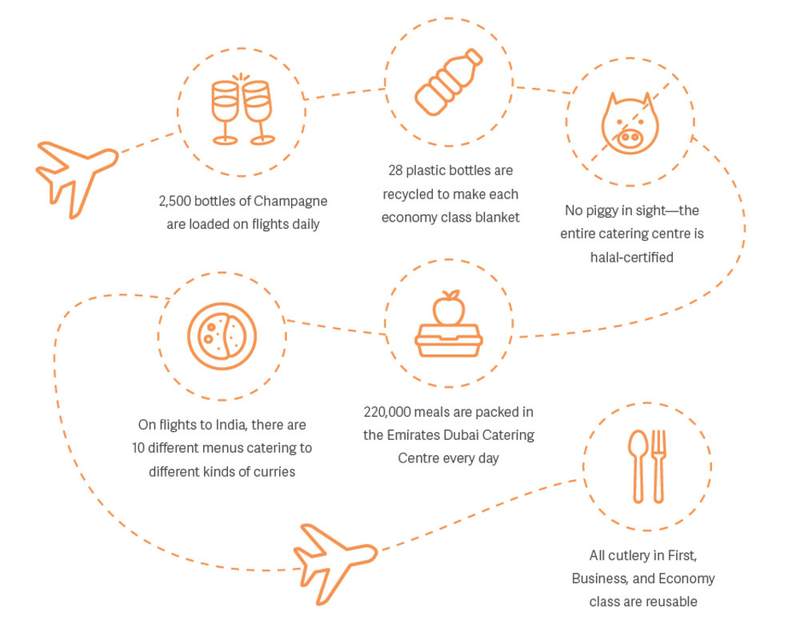 We recently grabbed our own magic carpet ride on a luxurious Airbus A380 double-decker Emirates aircraft to see what this jewel of the Middle East has to offer for a brief two-day trip. Drop off your bags and freshen up at one of the city’s many world-class hotels. 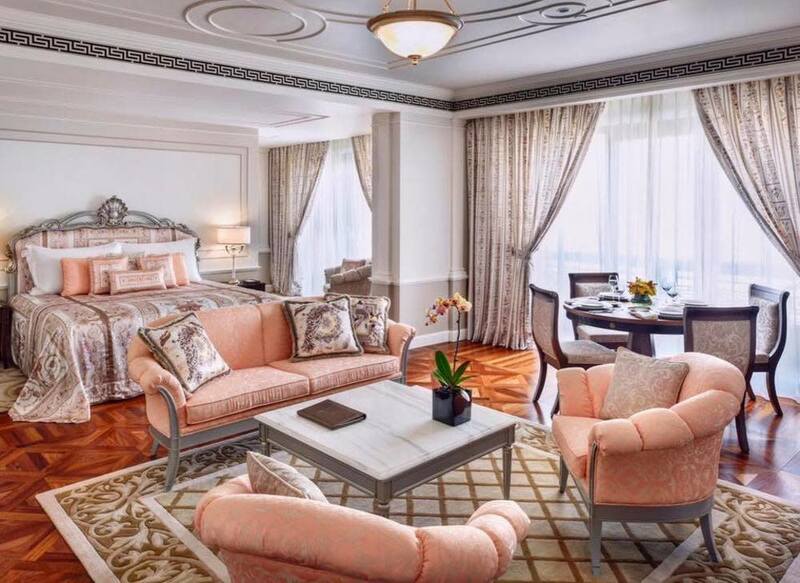 On this particular trip, we stayed at Palazzo Versace in Creekside, where everything from the sheets to the breakfast plates were veneered, of course, in typical Versace fabulousness. Grab a seat on the terrace of Baker & Spice at the Souk Al Bahar location in downtown Dubai to get not only the most delicious shakshuka, but also a perfect view of the Burj Khalifa and Dubai Fountain. 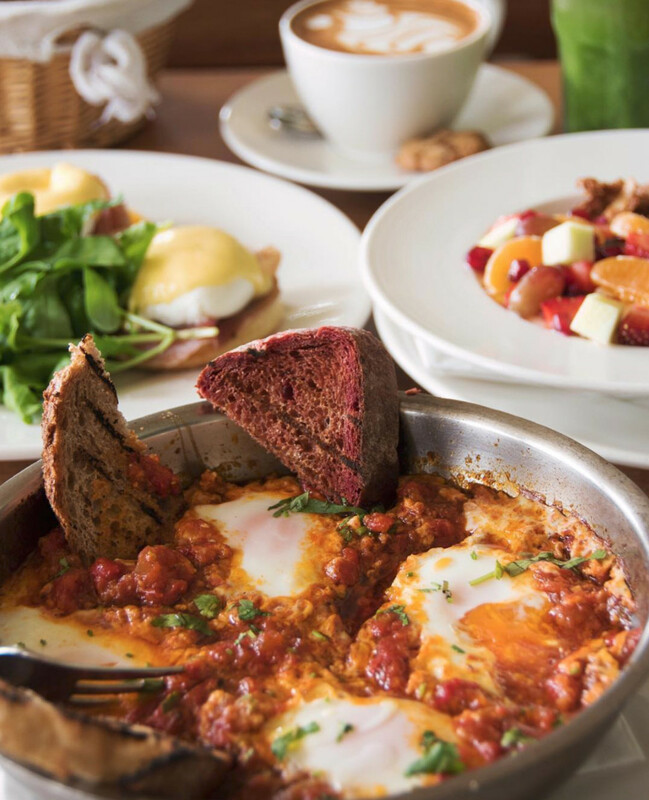 Eggs are poached in a vibrant homemade tomato and red pepper sauce full of garlicky and spicy goodness to create this classic Middle Eastern breakfast dish, and plenty of fresh farmhouse bread is served alongside to mop up all this eggy deliciousness. Get the lay of the land with a helicopter tour over Dubai. Whizz by Burj Khalifa, marvel at the human-made islands of Palm Jumeirah and gaze at the wetland sanctuary of Ras Al Khor. A range of companies offer tours, but Helidubai seems the most established. Sure, you’ve just stepped off the plane, but that doesn’t mean you aren’t “in the know”. 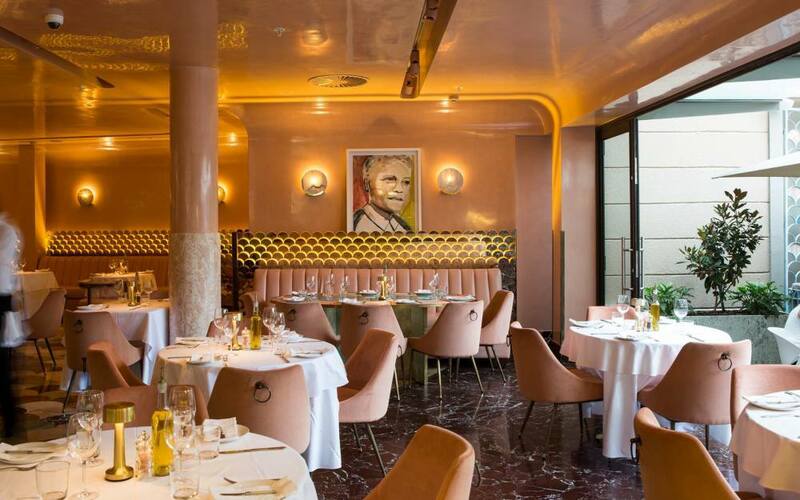 See and be seen at Flamingo Room by tashas, an opulent restaurant best described as a love child between Wes Anderson’s Grand Budapest Hotel and the glitzy world of Gatsby. Marble floors contrast with salmon pink walls, with a massive light installation reminding us of Japanese rice-paper wafers. 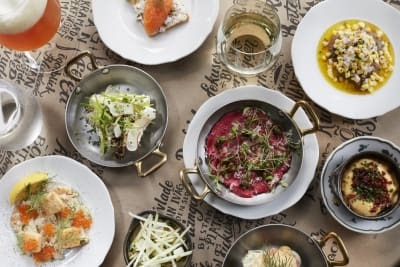 A wide range of dishes are on offer, spanning from white-fish ceviche to beetroot quinoa salad. Take a ride on a classic abra boat, Dubai’s most traditional form of transport. Drift down the creek like merchants did centuries ago and disembark at the gold and spice souks. A labyrinth of covered walkways leads to hundreds of vendors. Try your luck at bargaining, but make sure to stick to actual shops and not street stalls if you want to buy real gold, as only shops are monitored by strict government regulations. Discover a galaxy of flavours with huge golden bowls of saffron and steep towers of perfumed spices. A short walk from the souks in the Al Fahidi Historical Neighbourhood is a national treasure, Arabian Tea House. Founded by Ali Al Rais and restored lovingly, the venue once belonged to a pearl merchant in the 1920s. Push through the doors and you’ll find yourself in a secret garden, an oasis full of turquoise benches, lace curtains and flowers oozing with old-world charm. 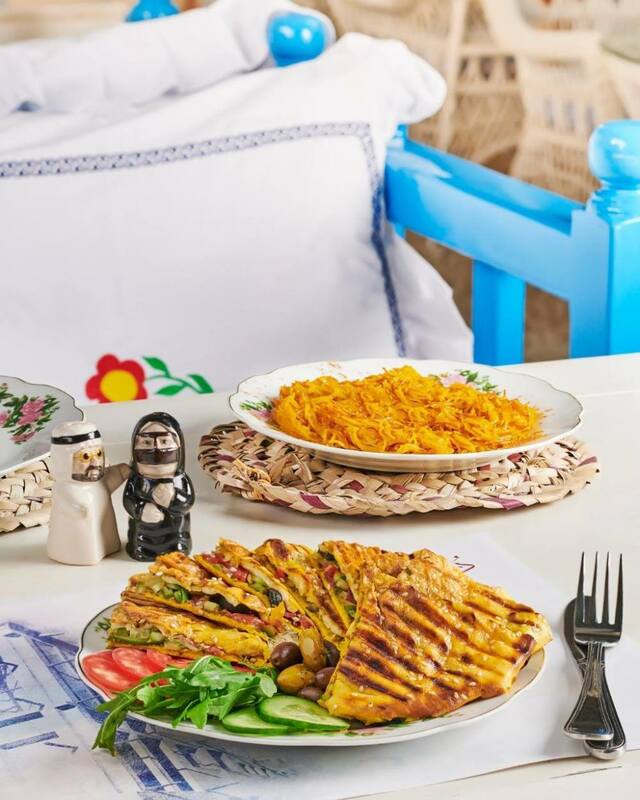 Emirati dishes reign supreme here, along with over 150 kinds of tea. Try the balaleet, a vermicelli dish infused with sugar, cardamom, rose water and saffron, or break into some freshly baked khameer bread. As the name suggests, Gold on 27 at the decadent Burj Al Arab Jumeirah hotel has somewhat of a gold theme going on. Step into a space decked out in gold on almost every surface. After all, nothing at the Burj Al Arab is understated. Sip enticing cocktails such as the mysteriously named From Kohl to Crystal, an aromatic mix of vodka, gin, white vermouth, white tea liqueur, sumac and za’atar. Arrive at least 20 minutes early before the 10am opening of Jumeirah Mosque to sign up for a guided tour. Built under the supervision of the late Sheikh Rashid bin Saeed Al Maktoum, the mosque is not only a site for worship, but also for cultural exchange. Each 75-minute tour is conducted by the Sheikh Mohammed Centre for Cultural Understanding and is an open dialogue for visitors to ask any questions they have about Islam. An Emirati fuala (teatime meal) is served during the visit. For more adventurous visitors, try the camel-milk ice cream at the Majlis Café. Modest dress is expected for both genders, meaning no shorts, sleeveless shirts or short skirts. Ladies must cover their hair when inside the mosque. Indians and Pakistanis have been in Dubai for centuries, which means the subcontinent’s flavours have travelled and developed well in this region. Locals will point you to Ravi Restaurant for some of Dubai’s most authentic subcontinent fare. This is a humble shop with plastic chairs and simple decor – and the most legendary chicken tikka. Mutton kebabs, biriyani and dal fry compete for table space alongside freshly baked bread. Wash it all down with some sweet lassi or perfumed chai. Visit the world’s biggest shopping centre – The Dubai Mall – for some serious retail therapy. 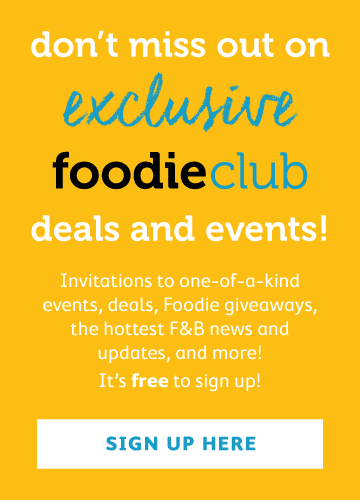 With over a thousand vendors, an aquarium, ice rink, virtual reality park, haunted house, KidZania playroom for the little ones and even a complete dinosaur skeleton dating back to the Jurassic era, there’s literally something for everyone here. A safari is probably the best way to get acquainted with this desert city. Scale sand dunes in a four-wheel jeep, watch a falcon show, then arrive at a traditional Bedouin-style camp for a ride on a camel and a sumptuous dinner under the stars while seated on beautiful Arabian carpets. 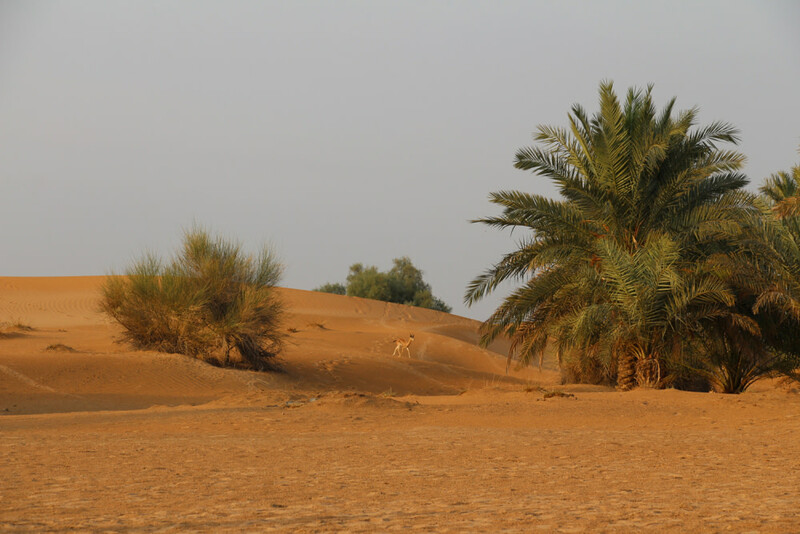 There’s a large variety of tour operators, but we highly recommend going with Arabian Adventures as they have their own exclusive campsite and a permit to operate in the Dubai Desert Conservation Reserve. If theme parks are more your cup of tea, there’s a huge selection to choose from, including at Atlantis The Palm, Motiongate, Bollywood Parks and Legoland. Fly with Emirates to any of their 157 destinations in 85 countries and you can arrange for a stopover in Dubai for that extra bit of adventure. There’s nothing quite like relaxing at take-off with a glass of bubbly in hand. And if you ever have the special opportunity to fly first class with Emirates, that glass will be full of vintage Dom Pérignon. Since the early 1990s, Emirates have been working with Dom Pérignon, and the airline is now its largest global partner. Out of the US$147 million budget spent on alcohol purchases in 2017, US$100 million was spent in France, focusing predominantly on the Bordeaux region. 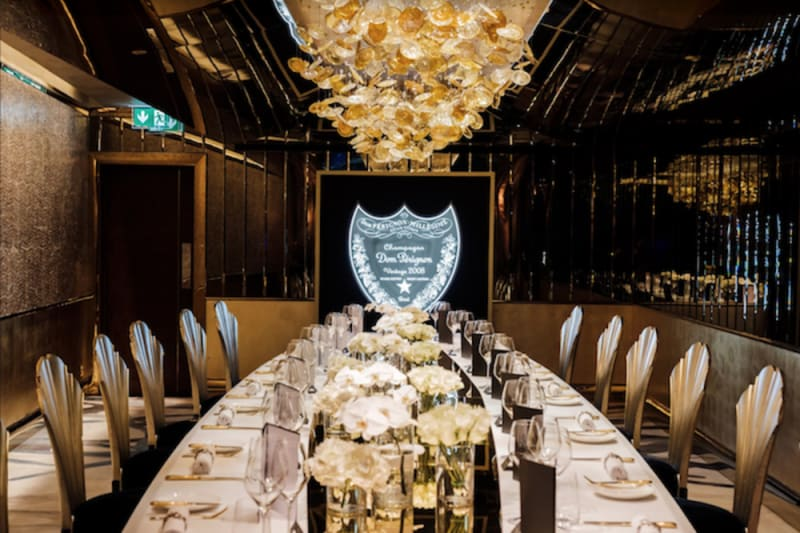 Emirates even offer exclusive access to the 2008 Dom Pérignon vintage – they’ve purchased that entire year’s production! 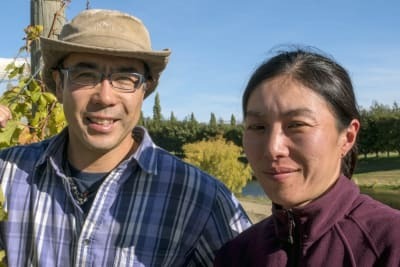 Since 2006, the airline has invested more than $700 million into its wine programme, with over seven million bottles currently in storage in its exclusive cellar in Burgundy. Besides wines, the airline spent a whopping US$10.5 million on spirits and beers last year, with an Emirates exclusive on the very decadent Hennessy Paradis Imperial. This means that if you’re a big indulger, you can almost drink the full value of your ticket on the flight! 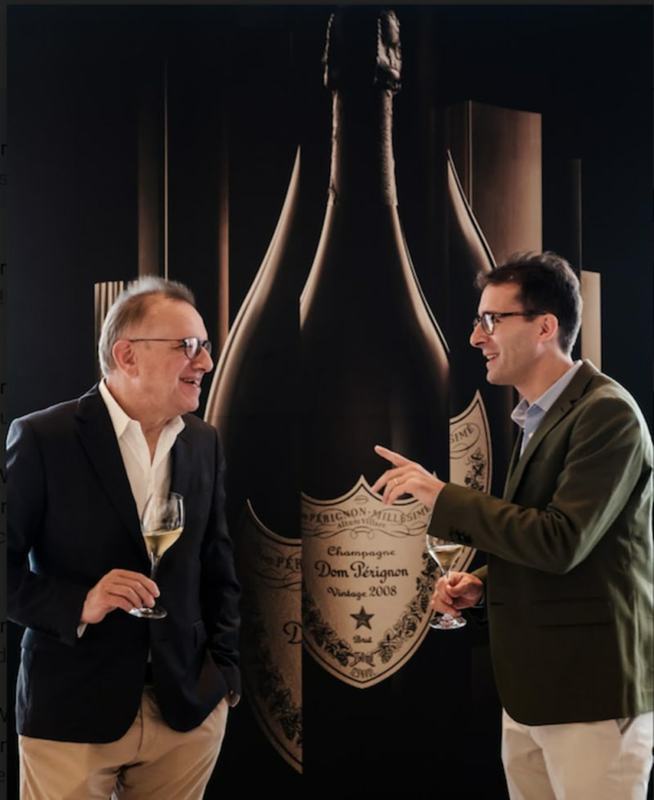 During our trip to Dubai we attended a special Dom Pérignon lunch at the Burj Al Arab Jumeirah hotel and met with Richard Geoffroy, the Champagne house's Chef de Cave as well as Vincent Chaperon, the incoming Chef de Cave who took over in January 1st this year. The Champagne talk certainly made us more appreciative of the exquisite bubbly!